Long days at work, dinners with friends, activities with the kids...did someone remember to walk the dog? Living life to the fullest does a fine job keeping you busy, so when you need mini storage count on Metro Self Storage. 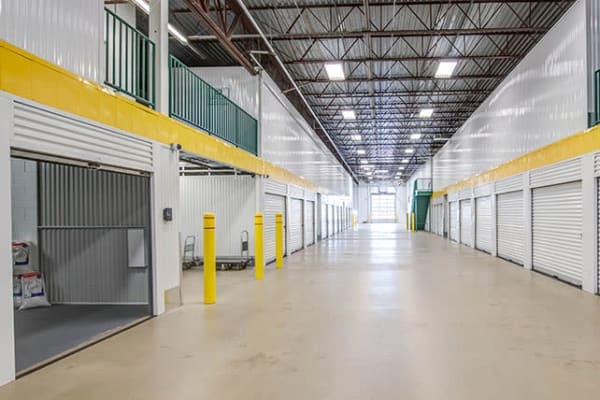 We help make life more manageable by offering Maple Grove’s preeminent storage experience. Do you have wood furnishings, artwork, electronics, or other temperature-sensitive items you need to store? Reserve your Maple Grove climate-controlled unit today with our free seven-day storage hold.